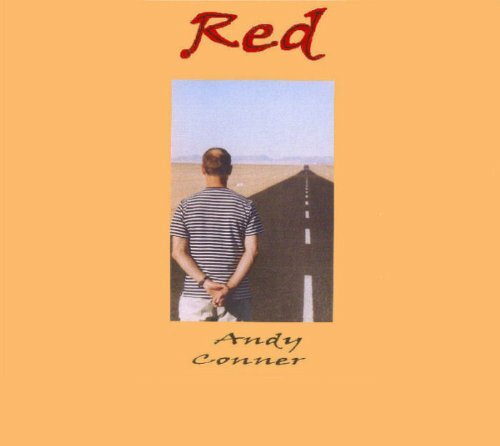 ‘Red’ is a must-have for anyone who enjoys poetry. Starting with the stunning ‘The Ballad of David Peters’ (as featured on ‘Poetry Please’, BBC Radio 4) and ending with the epic ‘Please’, this is an anthology which is consistently accessible, always thought-provoking, often funny and occasionally downright disturbing. Andy Conner is an original thinker and compelling writer. In ‘Red’, he displays a finely-honed style which always places the reader inside the poem, then heightens the experience via an uncanny knack of picking exactly the right word for each moment. Such is the strength of this collection, it’s essential reading for anyone who likes to challenge their intellect and imagination. Or, to put it a simple way, do not miss out on this. ‘Red’ is not suitable for children under thirteen.